The Embankment has become one of the premier spots in the heart of Bedford. The clue to our location is in the name! Bedford’s beautifully-landscaped Embankment has wonderful views out over the River Great Ouse. The Embankment Hotel was built in 1891 and we renovated it to reflect its late-Victorian heyday, but with all the modern comforts and facilities of a great pub. The atmosphere is relaxed and hospitable. There is no stuffy hotel lobby or residents’ lounge, just a team of friendly faces to look after you. Sign up below, and be the first to hear all about our latest events, offers and news. 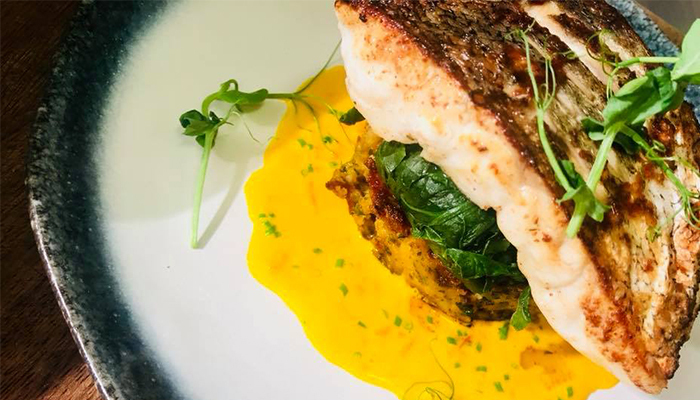 “The Embankment with its relaxed and hospitable vibe turned out to be a good place to eat, drink and sleep.” Read our recent review here.